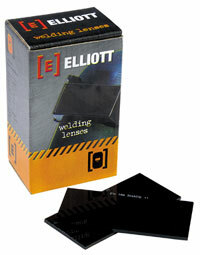 We have repackaged our welding lens in retail friendly boxes complete with bar coding. Filter Lens ? now available in boxes of 20 per shade.